WELCOME TO KESWICK BRACES – NEW NAME, SAME GREAT PLACE!! 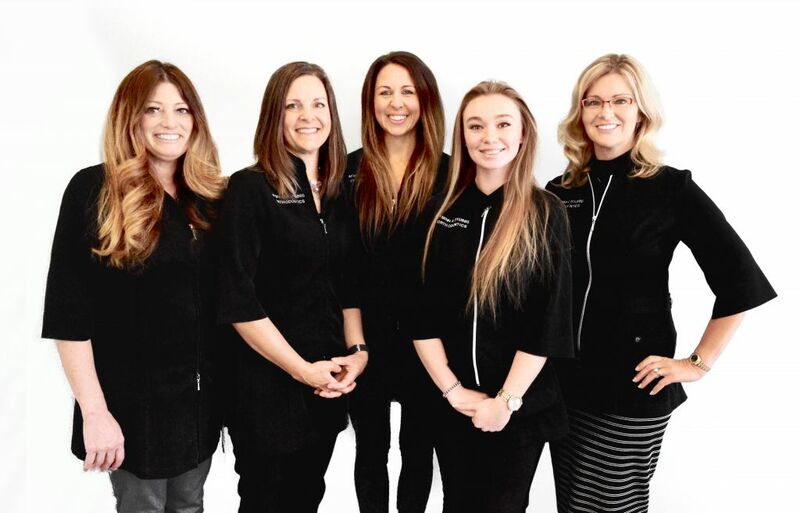 Same skilled orthodontists, same great staff, and same beautiful river location. Voted Best Orthodontic Office in 2016/2017 and 2018 Reader’s Choice Awards! A beautiful smile is waiting! No referral required! Free Consultation!